Using textbooks for your classes is great, it means you don’t have to plan your own curriculum, and it gives students some kind of structure to study from. I love the way that most textbooks present grammar explanations and practice. But I have real trouble getting them to revise their vocabulary. You spend an hour talking about and practising those nice phrasal verbs and completing gap fill exercises, only for the students to never use them again in class or in the speaking exercises. Which is frustrating, because topical vocabulary is so important to include in their writing and speaking! 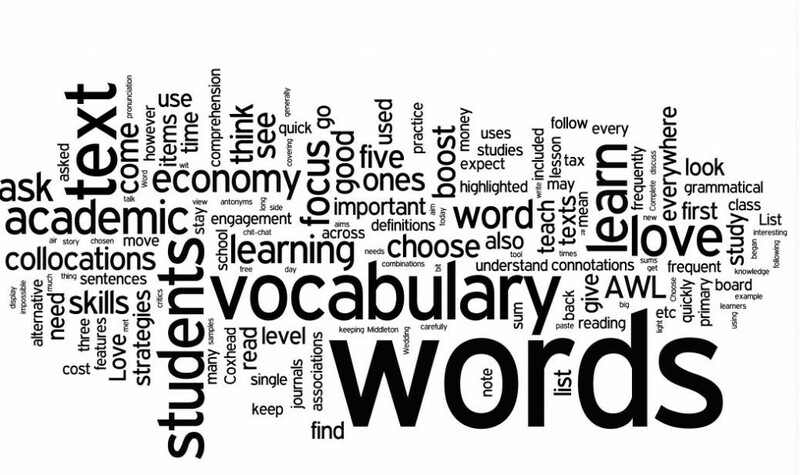 Here’s a game I play with my students, to try and get them to use the vocab from the textbook. Let’s say food, there’s usually a unit or a section of the book that will deal with food. So let’s choose that one. Get them to brainstorm the vocabulary they know associated with food, remember that it’s not a memory test, and they can look back in their notes and books if they wish. Here is some of the basic vocabulary that English Profile suggests for B2 level. English Profile is a great resource for a TEFL teacher, be sure to check it out! Tell students to draw a simple table in their notebooks, with 9 spaces in it. Better that you don’t tell them you’re playing bingo yet, lest they choose easy vocabulary. They should then fill the spaces in the table with some of the vocabulary you have just brainstormed. Here is an example. This one is really dealer’s choice. I usually use an exam speaking from the Cambridge B2 test, part 3. See the example below. Students must discuss the options and try to eventually reach a conclusion about the question, done in groups of 2 or 3. Of course, you’ll have to find one that deals with food as a topic. But you can use any exam speaking, so long as it deals with the vocabulary you’re trying to revise. Students must attempt to use all of the vocabulary on their bingo card, in the correct context, before the time is up. On doing so, they can shout BINGO! Of course, it has the potential to make the learners forget about proper grammar and just throw the words in there without thinking. As the teacher, make sure you keep on top of this! Have you ever played this or a similar game? Was it helpful? Let me know in the comments!